If Kangana Ranaut's tirade against Alia Bhatt wasn't enough, the former's sister Rangoli Chandel entered the 'war of words' zone, as did the Raazi actress' mother Soni Razdan and co-actor Randeep Hooda. Kangana has been calling out Alia since earlier this year for not supporting her film Manikarnika: The Queen of Jhansi and had claimed this was all a part of a "strange sort of racket" in a section of the film industry. 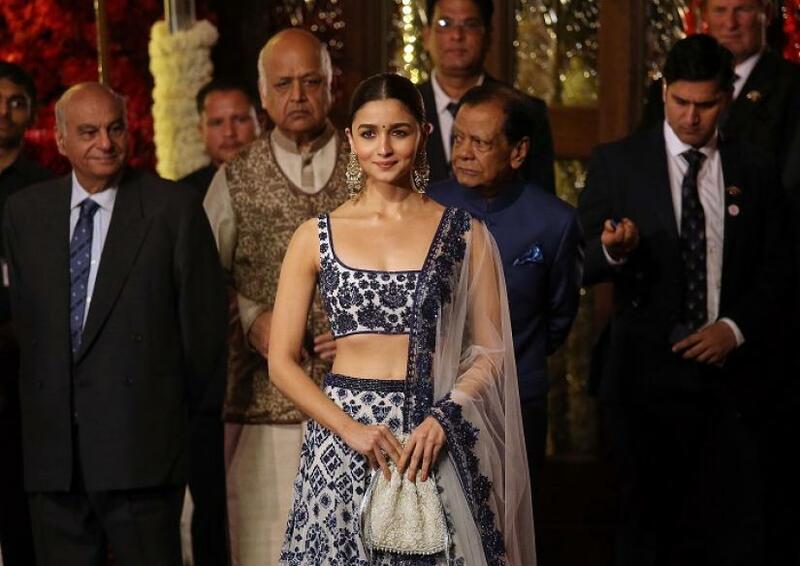 She had also called Alia a product of Karan Johar's 'nepotistic gang'. Ever since Kangana has made several references regarding Alia, the latest being over her 'mediocre' performance in the otherwise widely lauded Gully Boy. But in a recent interview, Alia merely said, "I respect Kangana's work a lot and I respect her opinion. If she feels a particular way she must have reason to feel that way. I would rather remember how much she had praised me after watching Raazi. And I'd just like to focus on my work. Maybe she will appreciate me again if I work hard enough." The controversy took a different turn with Kangana's sister hitting out at Alia and her mother Soni Razdan, calling them "non-Indians who are living off this land, using and abusing its people and its resources, lying about intolerance and spreading hatred". "Time to think about their agenda and not to get carried away with their provocations," Rangoli had tweeted recently, referring to an article about the mother-daughter duo's British passports. Soni finally broke her silence over the issue. In a now-deleted tweet, she wrote: "Mahesh Bhatt is the man who has given her a break...She goes on to attack his wife and daughter. Daughter over and over again. What is left to be said then about abusing and hatred I wonder. Apart from the character of course. Agenda. What's hers?" Rangoli had a response soon after. "Dear Soniji, Mahesh Bhatt never gave her a break, Anurag Basu did. Mahesh Bhattji works as a creative director in his brother's production house. Please note that he doesn't own that production house, after Woh Lamhe when Kangana refused to do a film written by him called Dhokha where he wanted her to play a suicide bomber, he got so upset that he not only shouted at her in his office but later when she went for Woh Lamhe preview to a theatre, he threw a chappal at her. He didn't allow her to see her own film. She cried the whole night, and she was just 19 years old." Alia's Highway co-star Randeep Hooda also stepped in, saying: "Dearest Alia, I'm so glad you are not letting the opinions of very occasional actors and chronic victims affect you and your work... Kudos to you for your continued efforts to outdo yourself." But Rangoli retorted saying Randeep has been pushed to come forward in Alia's support as the 'nepotism gang' didn't have the courage. She even called him a "permanent failure".